Welcome! 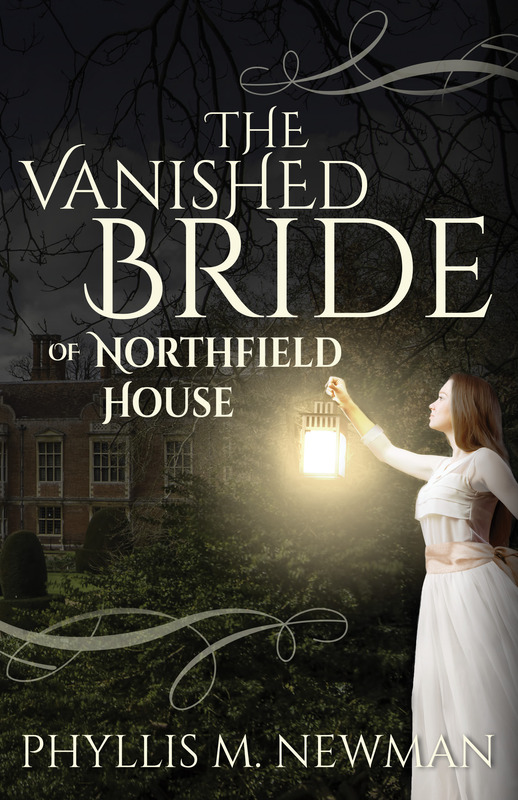 Today’s Great Escapes Virtual Book Tour is for The Vanished Bride of Northfield House by Phyllis M. Newman. Ms. Newman was gracious enough to provide a guest post for my blog today. I’ll provide information about the book and the rafflecopter giveaway after the guest post! Enjoy! It’s a bad day when the only thing I’ve written is a grocery list! I sit at the computer and compose daily, even if I have no clear ideas or goals about my project. I might start with penning interesting scenes, unusual characters and their interaction with others, or descriptions of places. I love to create mood, intrigue, or romantic interludes. When I do this, it leads me to an idea for the plot, then another. This is always fun for me, to see where just fooling around takes me. If you want to develop your very best work, you do it with the help of a group! Creditable writing that resonates with the reader is done best with the assistance of a dedicated writing group. I belong to a merry little band of colleagues called Company of Writers, who go well beyond grammar, punctuation, and sentence structure in making corrections and recommendations. They communicate what they see (or, often, don’t see) in the mood, arc of the story, conflict, plot and character development. I don’t always see it their way, or take all of their advice, but they encourage me and spur me on to thinking through trouble spots I don’t even notice. I work harder and better with their advice and support. They take my rough stones and polish them into real gems. My reward for my daily effort and the assistance of Company of Writers is a finished manuscript, THE VANISHED BRIDE OF NORTHFIELD HOUSE. And you can bet that sometime today I will sit down and see where my minimum of 20 minutes takes me next! England, 1922 Times are hard. Anne Chatham is a clever, modest young woman with little money, no prospects for marriage, and a never-shared secret—she can see spirits. In a search for answers, she finds herself drawn to Owen as they unearth a tragic story from the Wellington family’s past—a beautiful young bride gone missing on her wedding day. 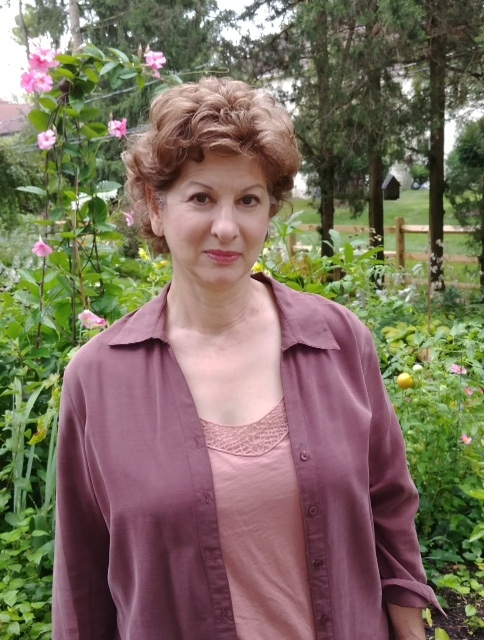 Phyllis M Newman turned to writing mysteries after a career in finance and human resources. She lives in Columbus, Ohio in a big house with a weed-filled yard, three strong-willed cats, and a husband that’s easy on the eyes. Thanks for joining me today! If you wish to visit other stops on the tour, please click on the banner below to get to the main tour page! Valerie, thanks so much for supporting the roll out of The Vanished Bride of Northfield House. I certainly appreciate your fine blog and your followers. I hope they all become my readers!